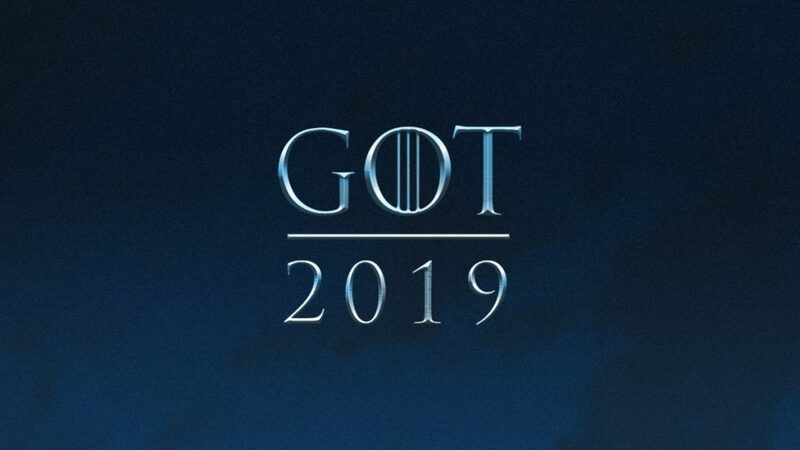 "The epic fantasy series Game of Thrones will return for its six-episode, eighth and final season in 2019. The executive producers of the series are David Benioff, D.B. Weiss, Carolyn Strauss, Frank Doelger and Bernadette Caulfield. Co-executive producers are Bryan Cogman, Guymon Casady, Vince Gerardis and George R.R. Martin."